Millions of people throughout the world use extra virgin olive oil for a wide variety of reasons. 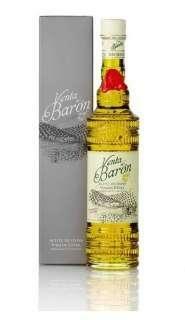 It is the best olive oil available, and the most expensive too. Mechanical methods only are used in the production, without any solvents being added, and under temperatures that will not lower its quality. 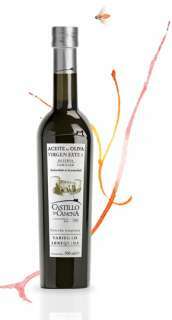 Plenty of experience is needed to produce the best olive oil. Only fresh olives are used in its production, and producers have to carefully monitor the entire process to make sure that the quality is nothing less than perfect. What are the health benefits of extra virgin olive oil? 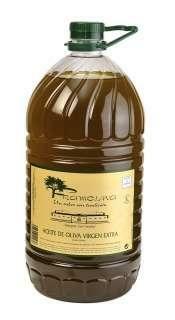 What is the difference between extra virgin olive oil and regular olive oil? 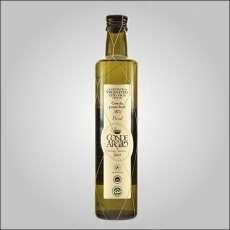 Not only is Spain the largest extra virgin olive oil producer in the world, but it now also boasts some of the best olive oil as well, and has received more awards for this product too. Many different varieties of oil are produced in the country, with each brand having its own distinctive flavor, just like fine wine. 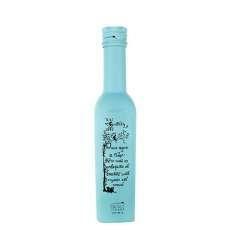 Spanish extra virgin olive oil is of exceptional quality, and is produced in most parts of the country. Even though olive trees are not found in the high mountainous regions of Spain they are abundant in the entire South of Spain, with the Jaen Province being one of the world’s leading producers of olive oil. The miles and miles of olive groves stretching as far as the eye can see, are absolutely breath taking, and form virtually the entire landscape. Each area produces oils with their own fragrance and flavor, giving chefs not only in Spain, but from all over the world, an enormous variety of the best olive oil with which to experiment. No matter what type of equipment is used, the steps to making olive oil are basically the same. 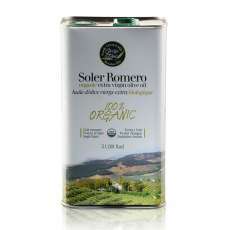 One of the most important ways in which the best olive oil differs from common olive oil, is that it is unrefined, meaning that it is not altered by temperature, and is not treated with chemicals. 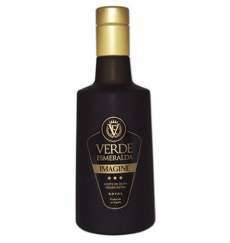 Typically, extra virgin olive oil is golden-green in color, has a light, peppery finish, and its own distinctive flavor. 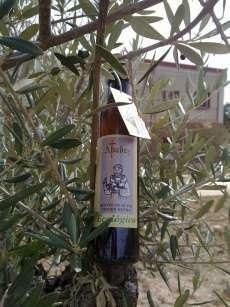 Extra virgin olive oil is the best olive oil available, and has to meet stringent standards to enable it to be labelled “extra virgin.” In the manufacturing process, this oil, the best olive oil available, preserves the true olive taste, and unlike other varieties, contains only about 1% of oleic acid. Also, more minerals and natural vitamins are found in extra virgin olive oil. Although extra virgin olive oil can be used for cooking, it has a lower burning point than other oils, so it tends to burn at lower temperatures. It is best to use the more common varieties of olive oil for cooking, and the high quality, expensive, best quality oil for salad dressings dips, cold dressings and dipping bread. 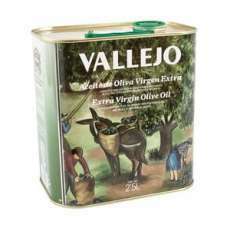 One of the simplest and tastiest ways to increase the flavor of many dishes is to use extra virgin olive oil. Once you have used the best olive oil in your kitchen, it will fast become your most prized ingredient for many of your meals. 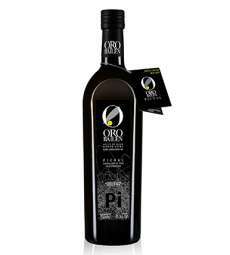 More information about the best olive oil around, as well as an opportunity to purchase and enjoy all the benefits it has to offer, is available online, from Spainflavor.com. To the Romans, extra virgin olive oil was the best olive oil, prompting them to call it liquid gold. According to records, they even used it as fuel for the first Olympic torch! Olive trees, on average, live for between 300 and 600 years, with Spain being home to some of the oldest in the world. Trees more than 1000 years old are on display at the Museo del Arion, and even one that is said to be older than 2000 years! There are more than 300 million olive trees in Spain! 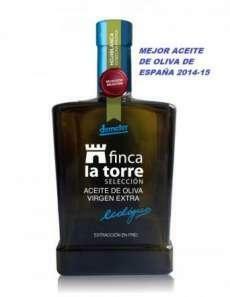 Living in a country that produces the largest amount of the best olive oil available in the world, award-winning extra virgin olive oil, makes it easy to understand why the Spanish people consume on average, about 2,5 gallons/10 liters of this liquid gold every year!